We had a marvellous Christmas concert last Monday and Tuesday night. 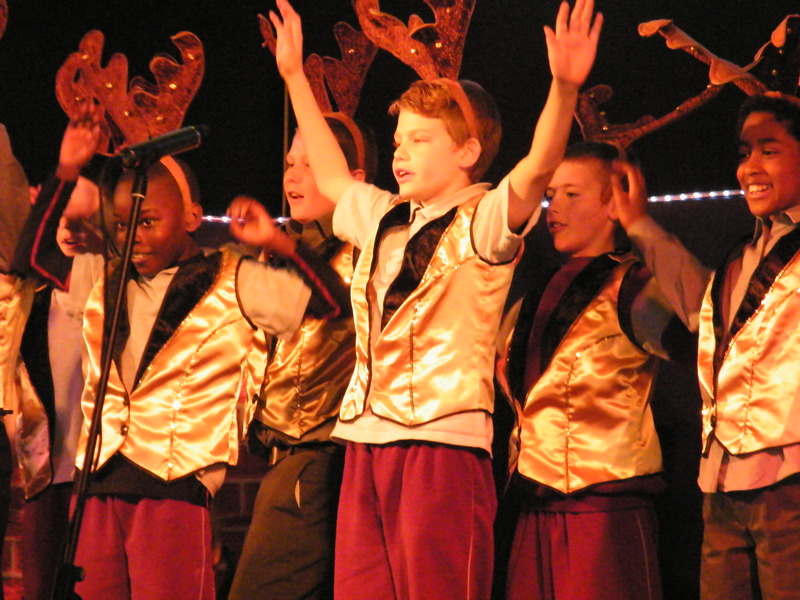 Click on the above Christmas Concert 2014 link to view photos of what was a fantastic night. Well done everyone.